Harcourts’ entry into drug retailing through its chain of ‘Harcourts Pharmacies’ was an organic extension of its core business in pharmaceuticals. Harcourts Pharmacy was established in the year 1998 with the iconic first branch being opened in Dehiwela on February 27th. Two decades of professional service, comfortable ambience and reliable medical assistance has paved the way for Harcourts to be one of the best and largest pharmaceutical chains in the country with over 25 Branches Island wide. We, at Harcourts, believe in providing reliable & effective medicines and cosmetic products at a fair price. We want our customers to feel safe and to trust us as a pharmaceutical company that not only provides good service but effective treatment to all ailments. Harcourts Pharmacies with its emphasis on high quality professional service and pleasant atmosphere ensures the right way in providing medical service. It has benchmarked the standards of pharmacies in the country in their lay-out, décor and professionalism. We ensure all our products of the highest quality and provide a variety of products are available in both cosmetic and pharmaceutical categories. Our Pharmacists are professionally trained and guarantee customer service to the highest degree. We are located in all parts of Colombo city and have several outlets islandwide including Galle, Kandy and Anurahdapura. We are continuously looking to expand. 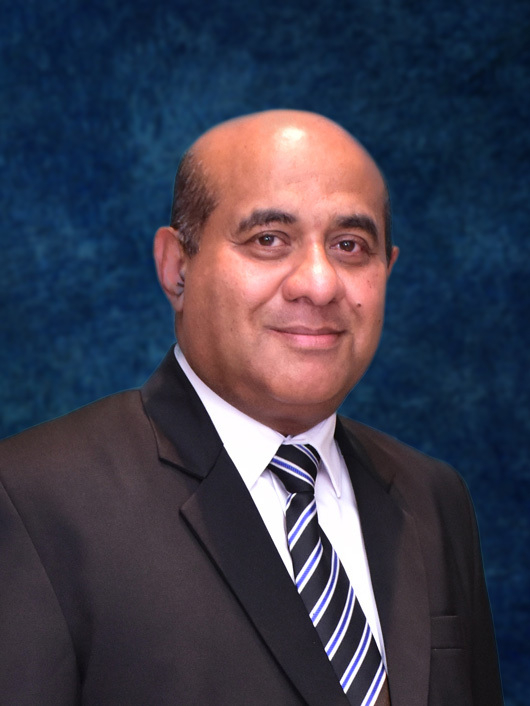 CEO of Harcourts – Mr Ahamed Rheyas started his career humbly in 1989 creating a pharmaceutical company engaged in importation and distribution of pharmaceuticals in Sri Lanka. Focused on delivering excellent and reliable service while maintaining the highest professional standards, he helped Harcourts overcome many a hurdle in its endeavor to be among the top five in the field, which feat the organization had achieved through its commitment to dedicated service to the public at large.